Top floor, 3 Bedrooms, 2 Full Baths and Deal Lake Views! New renovation offers quartz and stainless kitchen, upgraded baths, laundry in unit, private balcony, hardwood floors, bike storage and a location super close to the beach and boardwalk. 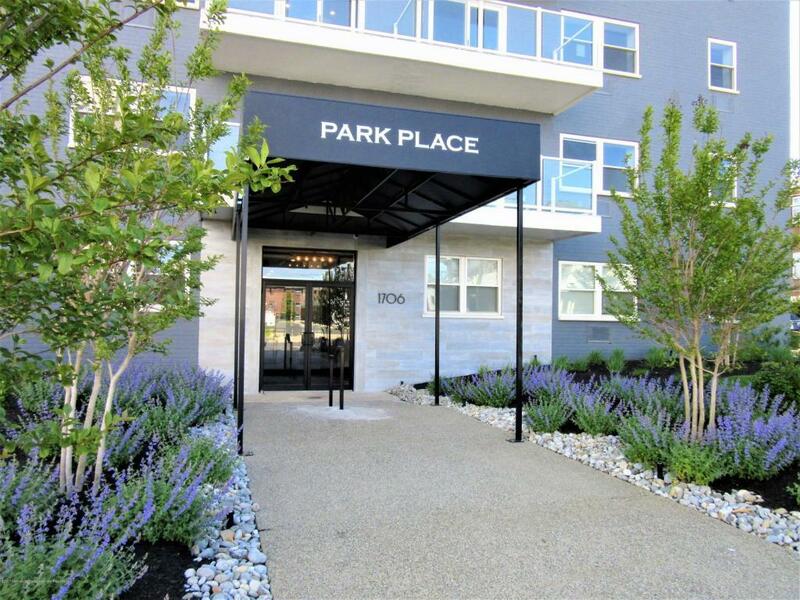 Park Place also has 2BR homes from $ 450k. Photos are representative of the building and not specific to the unit.